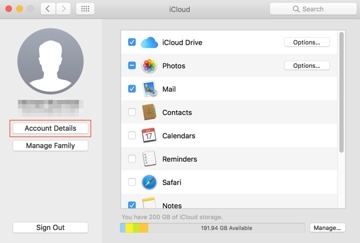 Given the news about the cost of a pilfered iCloud account, it seems only prudent for users to take precautions. 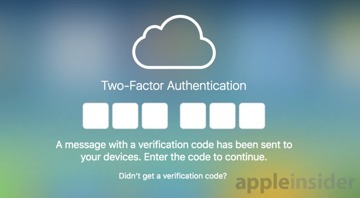 A good safety measure is two-factor authentication —AppleInsider shows you how to turn it on from your Mac or your iPhone. 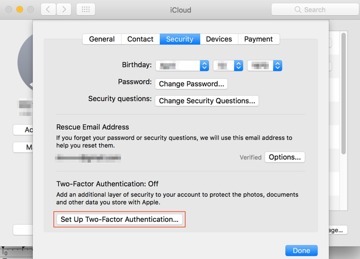 Two-factor authentication does not replace your iCloud password in any way. 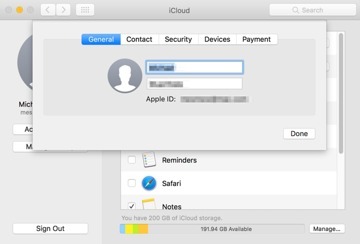 Rather, it provides a second layer of confirmation that you are who you are, and that an attempt made to log in to your account is spotted by you prior to allowing access. 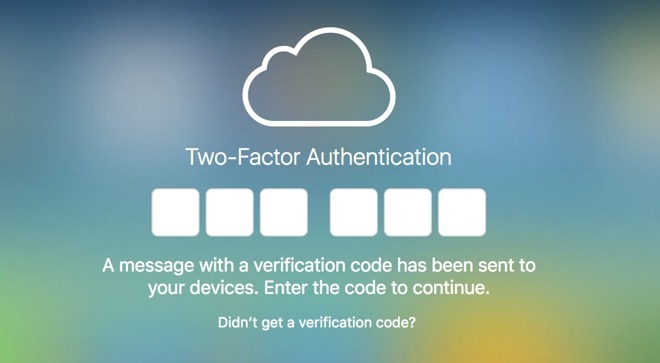 When a new device attempts to log into an iCloud account, a six-digit verification code is sent to authorized devices. 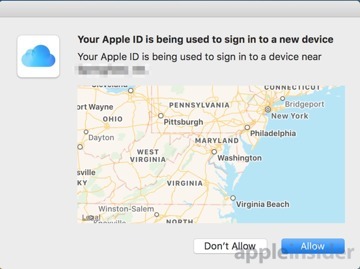 Plus, the general location of the device is shown on a map —so if you're in Boston, Mass., and a login attempt comes from Australia, you know there's a problem. 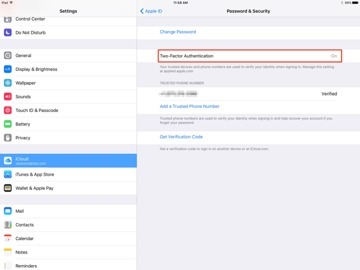 Two-factor authentication requires devices on iOS 9 or newer, and macOS El Capitan 10.11 or Sierra 10.12. 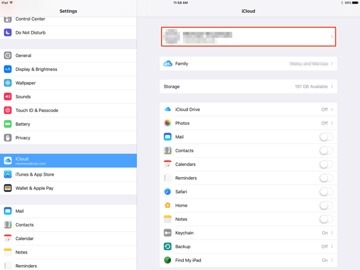 In either case, you can add trusted devices by signing into iCloud from the device or browser. 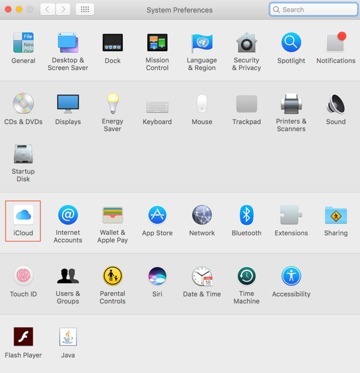 It will then pop up the dialog box we mentioned in the beginning of the procedure. To add a device, hit Allow. 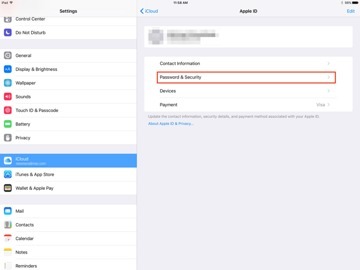 The device that you've accepted the login request from will then dole out a six-digit code —enter that in the dialog box on the device you're trying to log in from, and click Done. 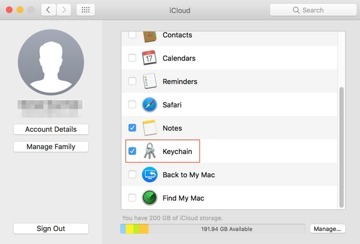 The device will continue to be trusted until you erase the SSD on the Mac, or format the iPhone or iPad factory-fresh.